I'm so very excited about this ingredient for Iron Chef Mom! I LOVE Nutella! It's heaven in a jar. 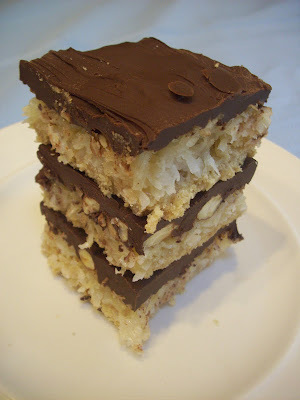 But, before we get to the amazing Nutella ingredients for this week's party, we need to crown the winners of Iron Chef Mom: Coconut. The big winner of our coconut contest is Architecture of a Mom for her Pina Colada Cake. I LOVE pina colada and can't wait to try out this recipe! If you were crowned an Iron Chef Mom, grab the badge and brag about it! 1. Follow the weekly host Confessions of an ADD Housewife any way you’d like – on Facebook, Twitter , Google + or Pinterest. 2. Link up only recipes that include Nutella ! 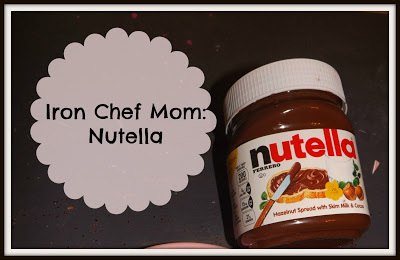 Any Nutella recipes you have; past or present! Nutella does not have to be the main ingredient. 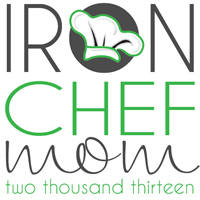 And we'll be starting another round of Iron Chef Mom in March! I think you're going to really love the ingredients we come up with! The next link party will be back at Cheerios and Lattes next Monday night! 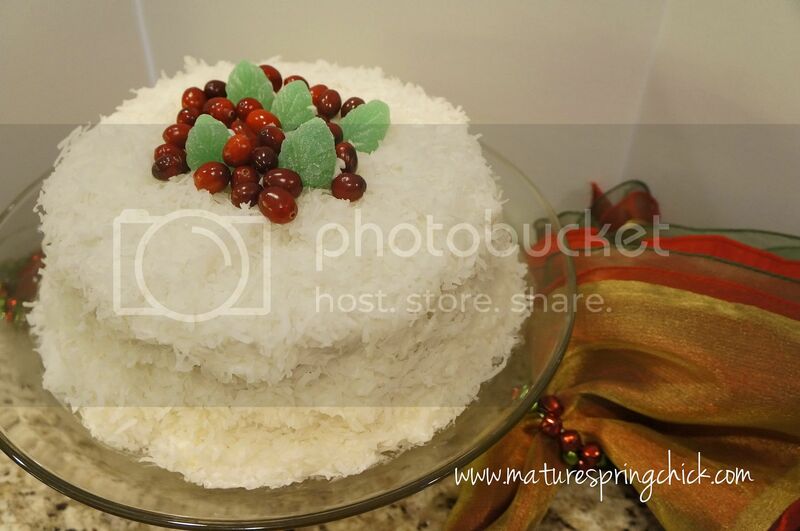 So excited that everyone liked My Grandma's Coconut Cake last week! Thanks for hosting, i love a party that has a "special" ingredient!